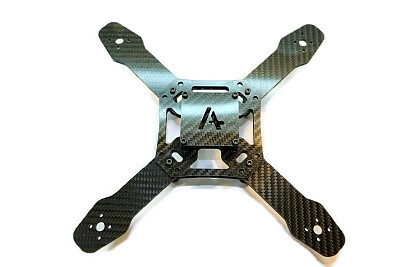 This frames comes complete with mounting hardware, nylon hardware to mount a flight controller, top protective plate and landing skids. 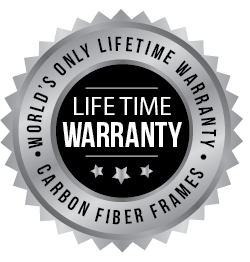 All the carbon fiber parts of this model are backed by our lifetime warranty. Flying like a bat out of hell, the Armattan carbon fiber dream machine.